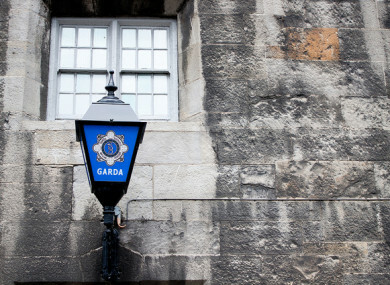 GARDAÍ IN GALWAY say the body of a missing man has been found in Galway. Hayden Jones had been missing from the Spiddal area of Galway since Saturday. Gardaí said his body was recovered in Spiddal today. They thanked the public for their help. Email “Body of man last seen in Galway is located”. Feedback on “Body of man last seen in Galway is located”.